During the 18th century, soda was first presented to the public as a cure for a variety of illnesses. The belief that naturally carbonated water contained healing powers was widely accepted. Products with various medicinal properties that could be added to soda water, such as Coca-Cola syrup, hit the market. These concoctions were available only from the pharmacy, and were often made in-house to each chemist’s own secret recipe. An early advertisement for Coca-Cola. In 1885, the oldest major soft drink in America, Dr. Pepper, was created by pharmacist Charles Alderton and marketed as an energy drink and “brain tonic” with a unique taste. 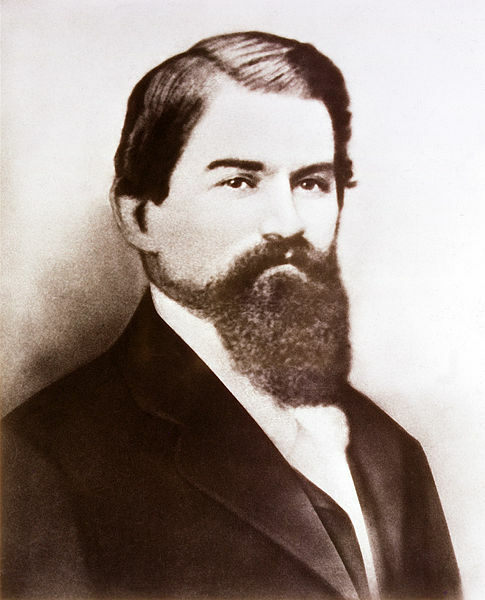 The following year another pharmacist, John Pemberton, invented Coca-Cola — the largest soft drink brand still around today. 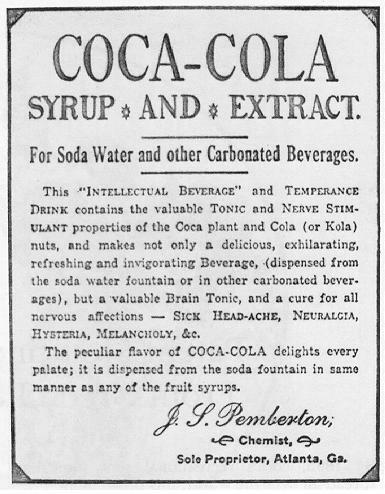 The controversial part about this beverage was that for the first seventeen years it contained a significant dose of cocaine and was marketed as a medicine to help get rid of fatigue and headaches. 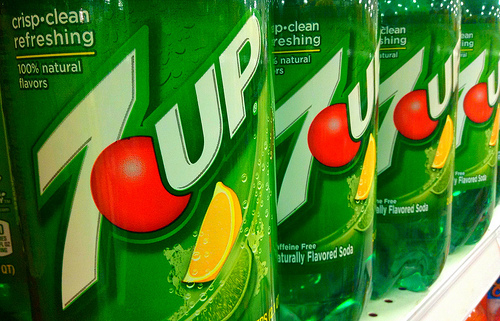 Almost half-a-century later, in 1929, a lemon-lime beverage that we know today as 7-Up was created. It was no different than its predecessors concerning its medical attributes. 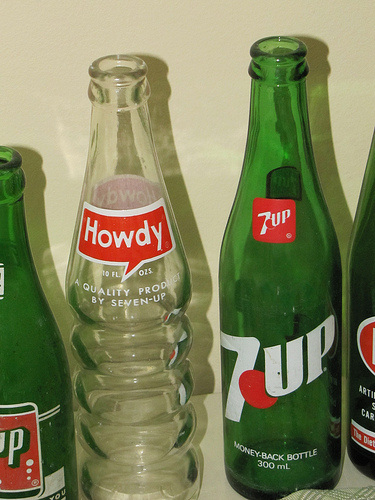 After a conflict with the management, Grigg went on to work for another soft drink manufacturer where he created an orange-flavored drink that he named “Howdy.” Soon, together with financier Edmund Ridgway, Grigg established the Howdy Company. However he struggled to compete with the existing popular orange soda, Orange Crush. Not a man to be beaten, Grigg reformulated his product to have a different taste. 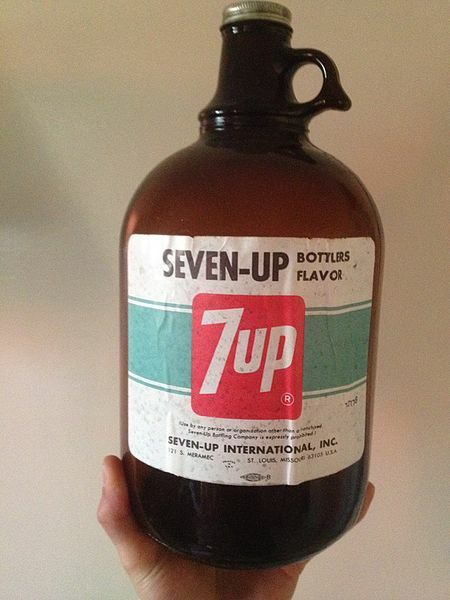 Right up until 1950, the lemon-lime flavored 7-Up contained the compound lithium citrate, a mood-stabilizing drug that is still used today for treating bipolar disorder and depression. 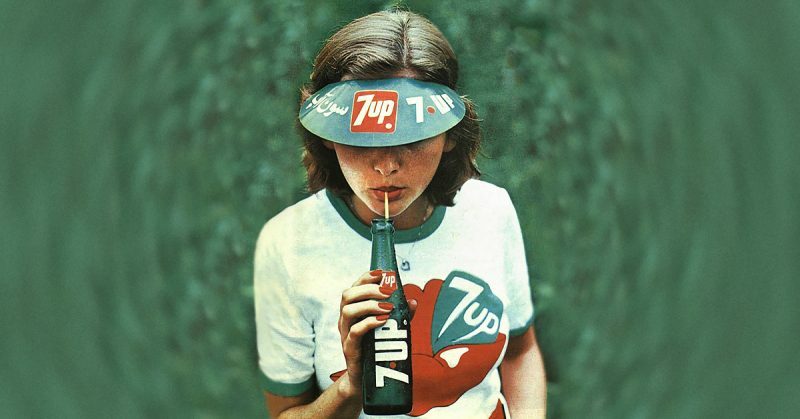 So, 7-Up was marketed as affecting the drinker’s moods. Considering that the drink showed up right at the onset of the Great Depression, it is no wonder that promoting a drink that affects the mood of the drinker was a selling point. Lithium was first prescribed for mania in 1871 by William Hammond, professor of Diseases of the Mind and Nervous System at the Bellevue Hospital Medical College in New York; next, in 1894, Danish psychiatrist Frederik Lange made explicit reference to lithium in the treatment of melancholic depression. 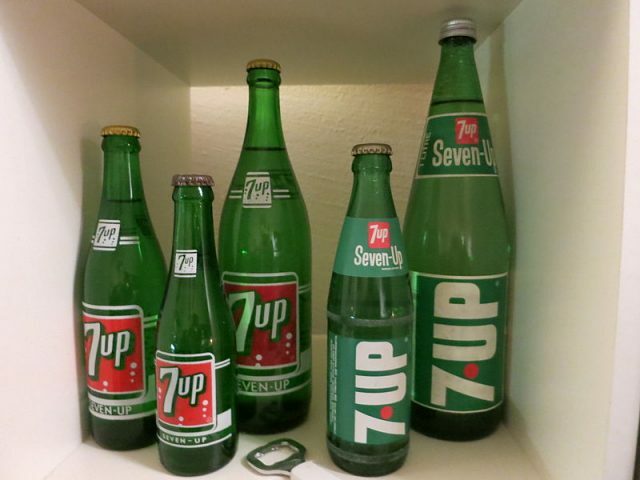 However, the use of lithium in beer and soft drinks was banned in 1948 by the U.S. Food and Drug Administration, and 7-Up was reformulated two years later. 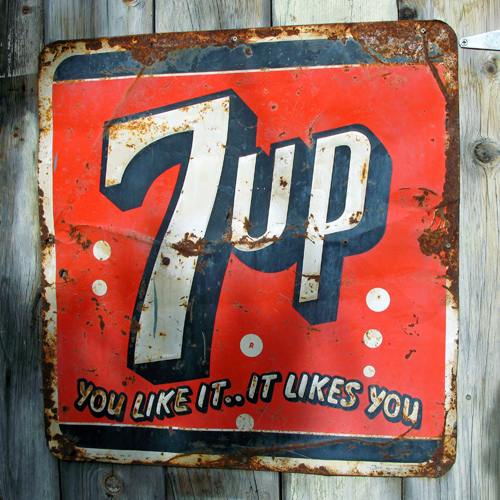 As for Grigg, he changed the company’s name from Howdy to The Seven Up Corporation, and by the 1940s 7-Up was the third best-selling soft drink in the world.